I’ve spent the summer getting to grips with four products for my face and now I feel I’m able to share my thoughts on what I would reuse and what I would hesitate to use again. “So does it work?” – the only question that really matters. It’s all well and good when the packaging looks nice on the eye (a big thing for me), but product performance of course, is key. 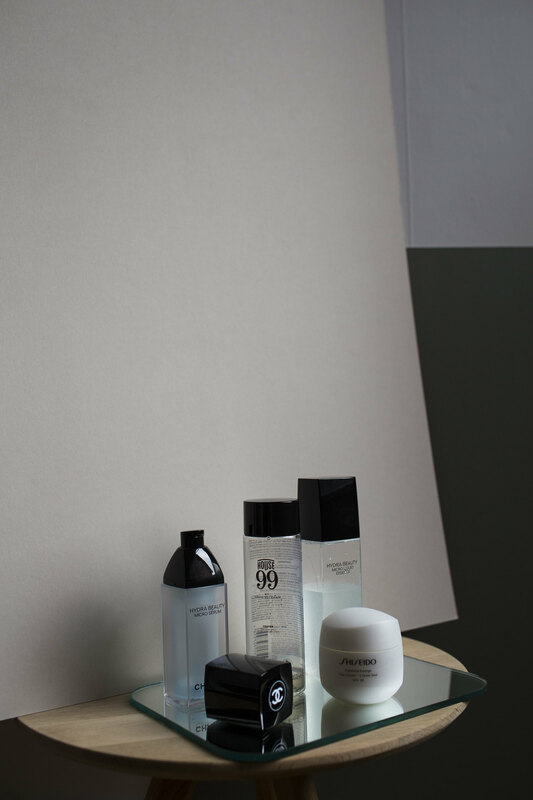 I’m two months into talking about grooming on the blog and I’m now in a position to share my opinion on a few products I’ve had the most hands-on experience with so far. As a guy who twelve months ago only used a daily face wash and a moisturiser, I’m now finding myself using four products for my face. I think four is my limit and I, like many other guys out there, wonder what it is all doing for my skin. So I am stripping back all the jargon and going through each product I’m using after I get out the shower in the hope it helps you figure out what you should add next to your routine. Step 1. Oh toner, how you confused me. In short, toner removes any dirt and oil that your face wash might not catch. 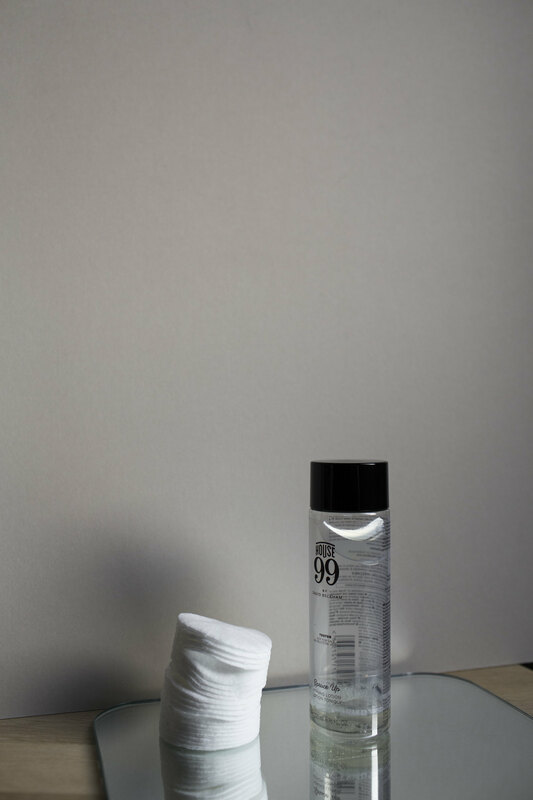 I would recommend using a toner, like the one I’ve been using from House 99, if you’re in a busy city environment or you are prone to oily skin. If you work from home or in an office situation outside of a city, I wouldn’t say a toner is necessary every day. So if have one bottle on the shelf and use it as and when, it’ll more than likely last you the year. Step 2. and 3. 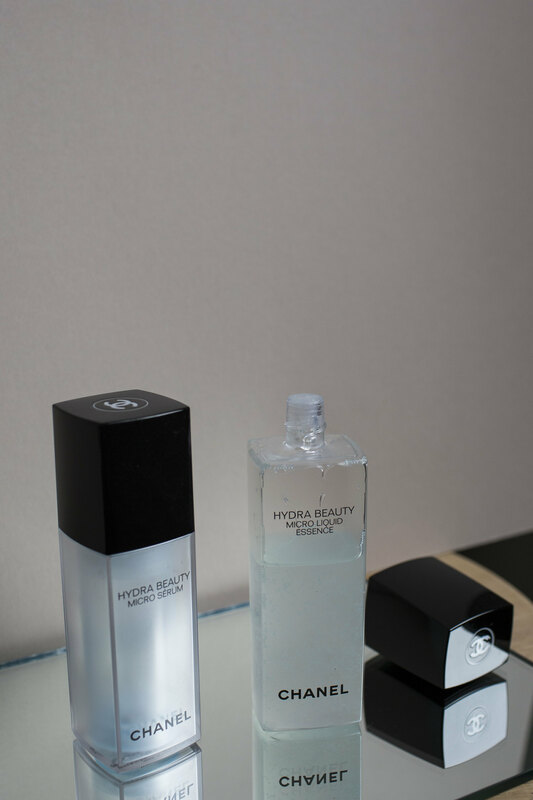 After toner, I have been using two products from the Chanel hydra beauty range: liquid essence and micro serum. Both help aid hydration of the skin and I’ve rarely found my dry skin occurring throughout the day. In that aspect, I’m definitely feeling good about the two products as they’ve left my skin feeling healthy and left me less worried about reapplying moisturiser in the day. Where I feel it can get confusing though is that both offer hydrating properties and I’m left thinking as a customer, which one should I be using or do I need to use both. They are £70.00 each, which is at the top end of my market and last 3-4 months when using twice a day. I do feel that because my face gets quite dry, an additional ‘pre-moisturiser’ does benefit my skin, but I’m going to be removing one of the two products to see what effect this has as I feel the two combined are difficult to keep up for most guys. Step 4. The last product I’ve been using day and night is by Japanese brand Shiseido. 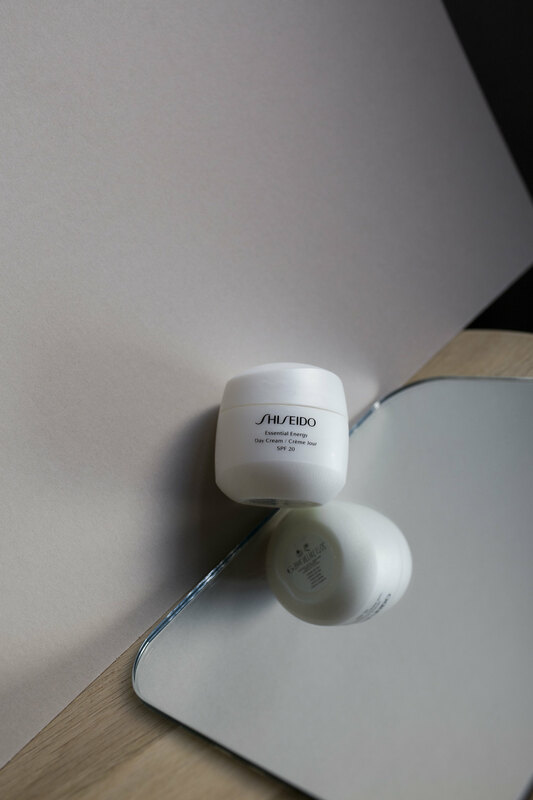 The day cream with SPF 20 is the second moisturiser I’ve used by Shiseido, the first being their revitalizer cream specifically for men. As I’m using a pre-moisturiser beforehand, I’m finding that I do not have to apply a large amount to my skin. Honestly, it’s worked really well and I can’t seem to fault it. I feel that Shiseido is my benchmark for products now and it’s something I’ll always fall back on if I’m not testing out something new.